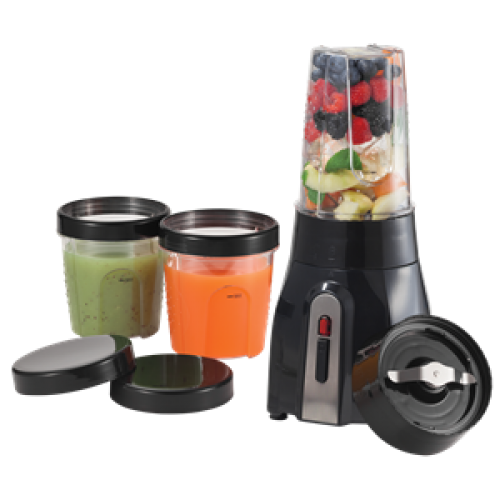 The Nutrient Blender is the ideal multi purpose Blender for chopping, grating, whipping, grinding and making nutrient packed juices and smoothies. The unit is so versatile for its size; it cans tay on the bench top all year round. 2 Blades: Pulverising blade and milling blade.